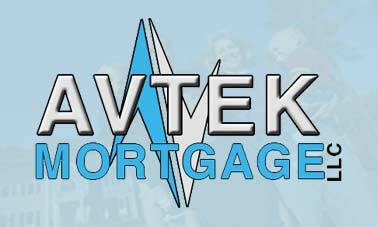 Refinance or tap into your home equity with Avtek's Full Service Lending. Get a free, no-obligation loan consultation today! Copyright 2007 Avtek Mortgage, LLC. All Right Reserved. An Equal Housing Opportunity Lender.